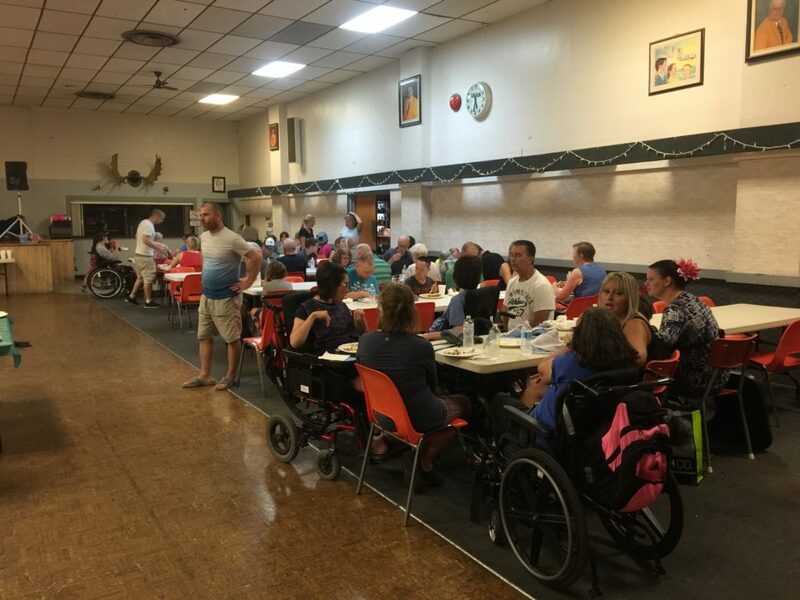 On August 17, 2016 PCL hosted our annual Family Picnic at the Mooselodge on Wabanaki Drive. 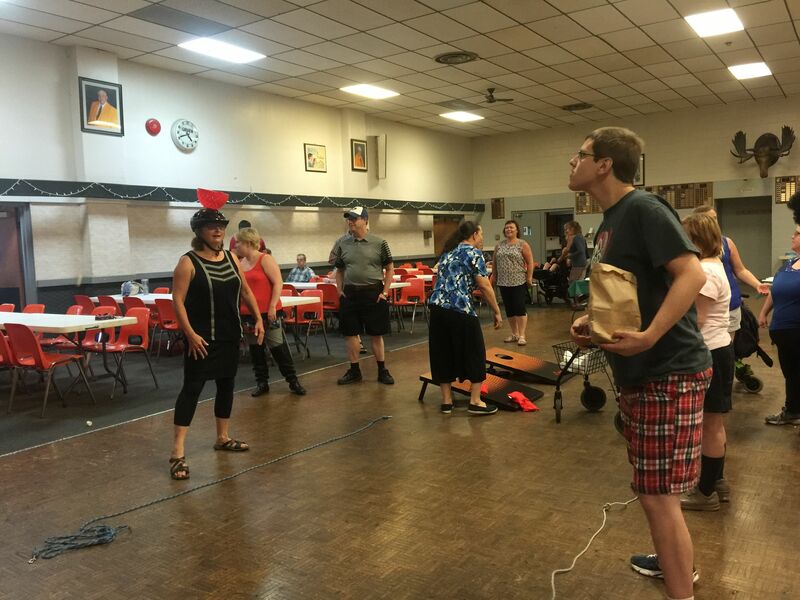 It was an evening full of live music, dancing, games – everybody had so much fun! 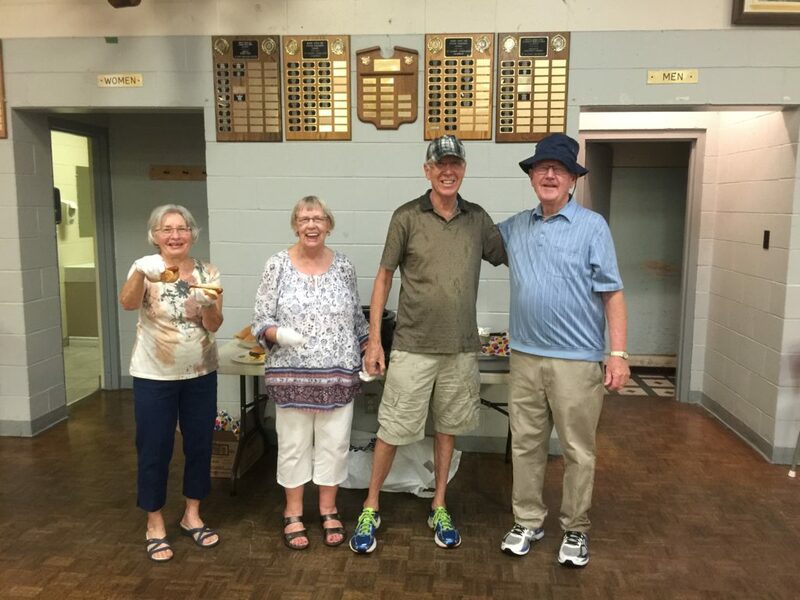 We would like to thank our wonderful families for organizing it, for grilling in the rain and serving, for providing live music, and for cleaning up after the event! We are very proud of our wonderful founding families! So many people contributed for it to be a success! Special thanks to the M&M Meat Shop and others who have donated burgers, hotdogs, buns and vegetables! We had over a hundred guests of different nationalities, ages, abilities – there can be no better way to celebrate the big PCL Family!